This fitted tee pairs premium style and comfort. It is made of 4.3 oz fabric laundered jersey and is a 60/40 combed cotton/ polyester blend. The 1x1 ribbed collar is also sueded, and the tee has a satin sewn-in label. 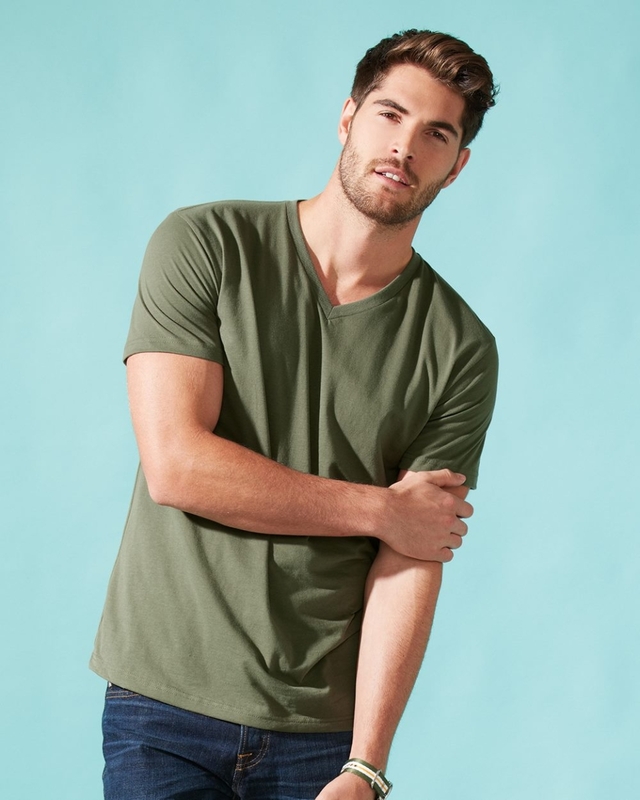 Available in a variety of colors, this textured tee makes a unique addition to any t-shirt collection!